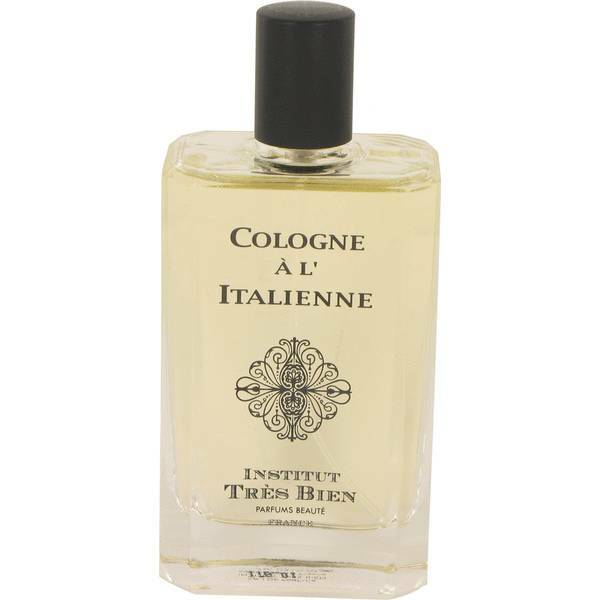 A L'italienne Perfume by Institut Tres Bien, Enjoy a superb olfactory sensation with A L'italienne from Institut Tres Bien . This perfume came out in 2005, and it includes citrusy top notes of orange, citron, lemon, lime, bitter orange and bergamot. The heart consists of rosemary, verbena, lavender, mate and orange blossom. 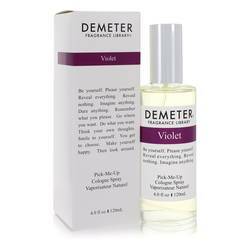 The base closes everything out nicely with the intricate aromas of benzoin, iris and neroli. 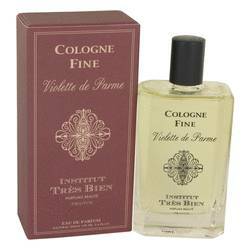 Institut Tres Bien is a French fragrance house that specializes in niche Read More Read More creations. The brand has a strong commitment to developing perfumes that speak to modern audiences. Many of the fragrances under the brand name are reminiscent of what perfumes were like in the 1930s. A L'italienne could be described as vibrant, vivid and lively. One spritz across your pulse points is all you need to enjoy a wonderful scent for hours on end. This fragrance also qualifies as a unisex aroma, so women and men alike can partake in its exquisiteness. All products are original, authentic name brands. We do not sell knockoffs or imitations.